Autocross is one of those events where i3 can shine, thanks to its size, lightweight construction and full instant torque. The BMW i3 is the unlikely contender in an autocross challenge, but that hasn’t stopped some i3 owners from putting the electric car through the cones. 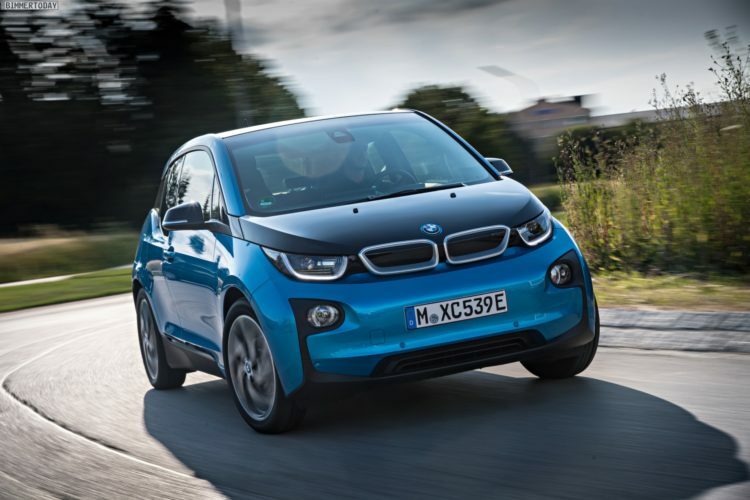 The i3 often doesn’t get the respect it deserves, despite being one of the quickest cars from start up to 30-40 mph, but those of us that live with the i3, know its full potential and appeal. Autocross is one of those events where i3 can shine, thanks to its size, lightweight construction and full instant torque, but what’s more interesting to see in the video below is really the electric motor in action under full load. 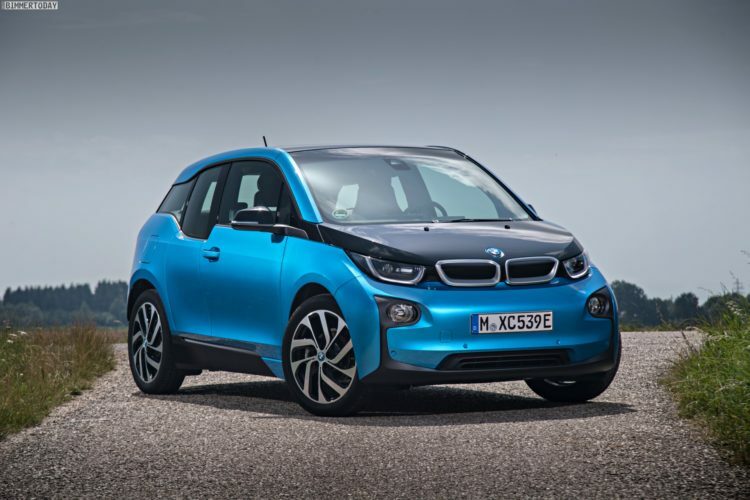 The BMW i3’s 170 horsepower and 184 lb-ft of torque hybrid-synchronous electric motor, developed and produced by BMW, is electrified by a 22-kWh lithium-ion battery, good for 80-100 miles of emission-free driving. At 1:07 mark you can clearly see the great stresses the motor experiences, an issue which prompted BMW to do a bolt replacement for the i3 motor for early models as the engine would simply detach from the frame after passing over a bump or a bridge joint.